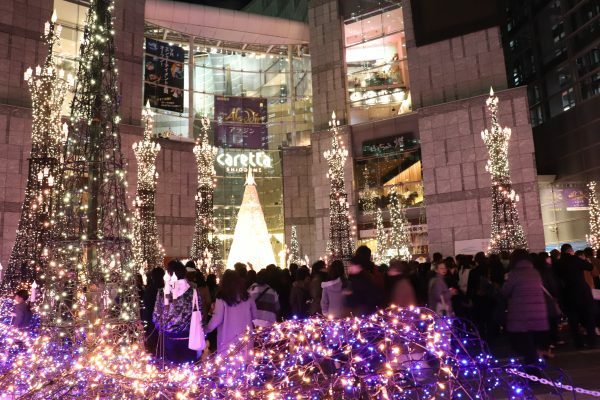 The Caretta Illumination is one of famous christmas lights event held at Shiodome in Tokyo. 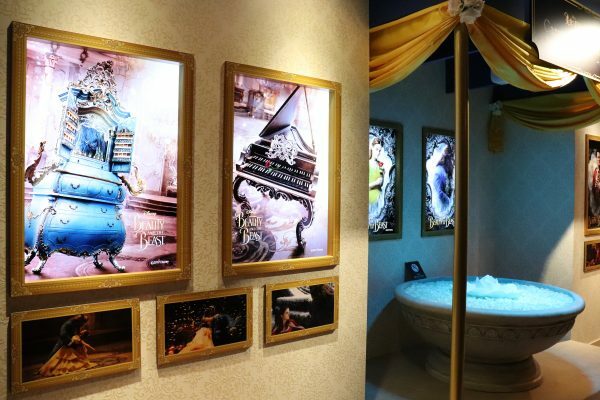 The event offers fantastic blue light decoration with popular scene of the Disney movie “Beauty and the Beast”. This time, Twitter post campaign was held as “Beauty and the Beast Best Scene Award” to select a scene of show for this event. 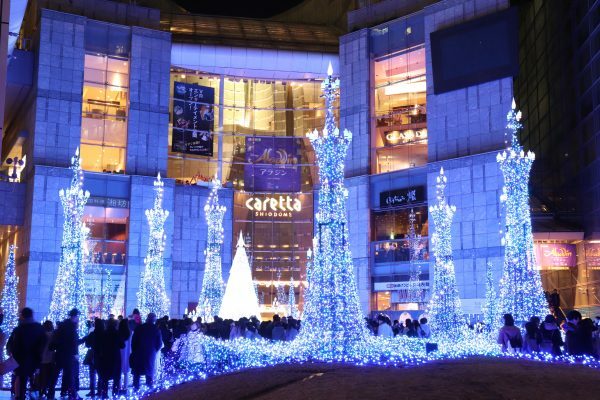 Based on the result of the campaign, this event offers special illumination show that images the dance of Bell and Beast in the movie. 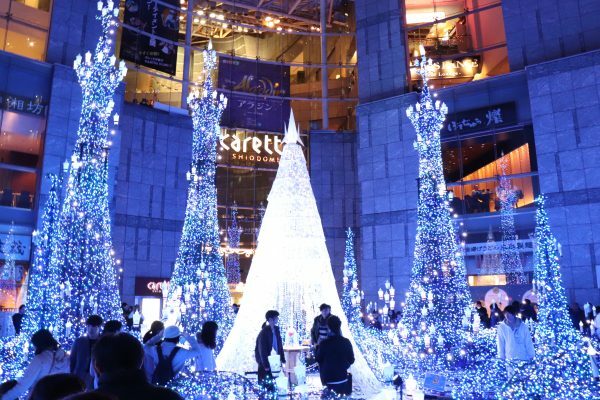 The combination of blue world and yellow lights of Bell gives visitors to feel the dance scene. There is also a special spot in the building where visitors can enjoy taking photos. 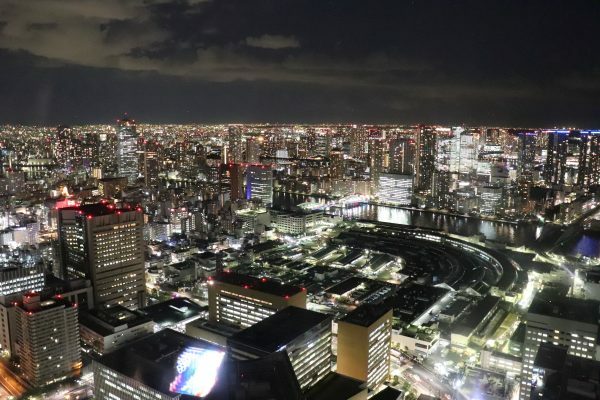 In addition to the Christmas lights, visitors are able to see beautiful landscape of Tokyo City from the top of Carretta building.